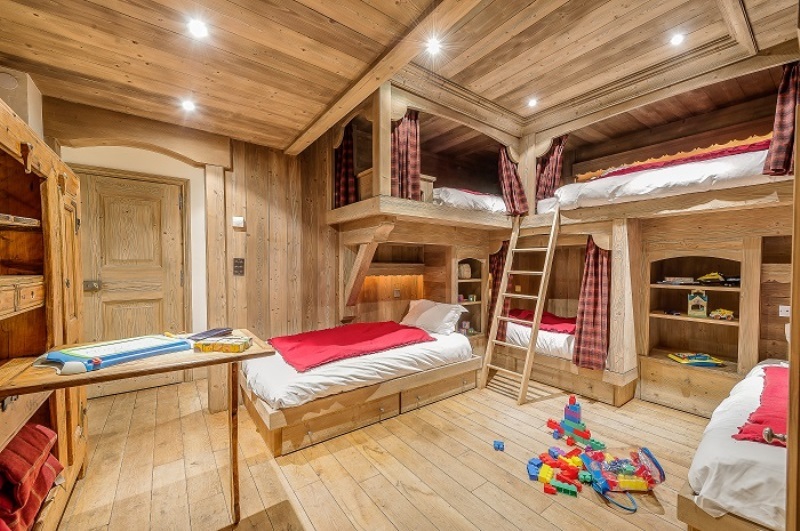 Montana sleeps 10 adults and 5 children in six en-suite bedrooms, the sixth of which is a gorgeous children's bunk room, a brilliantly conceived wonderland of wood. 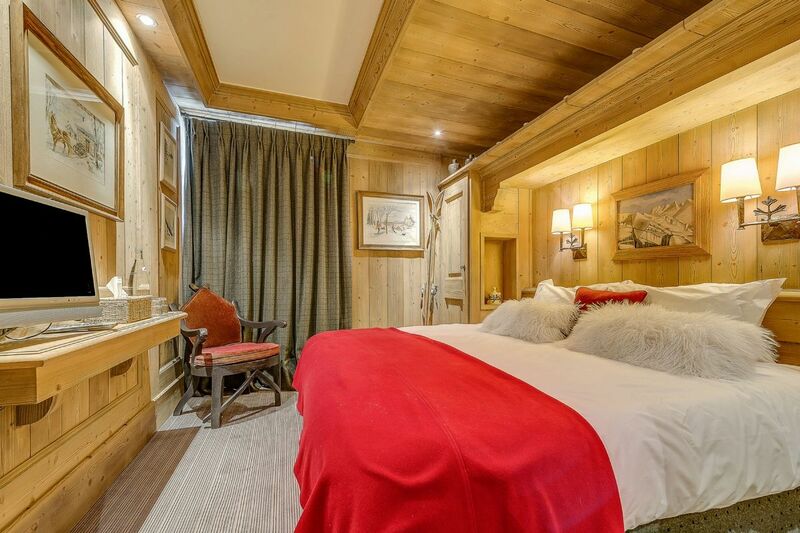 Spread over four floors there is a lift to all levels, with private access to the sumptuous master suite. 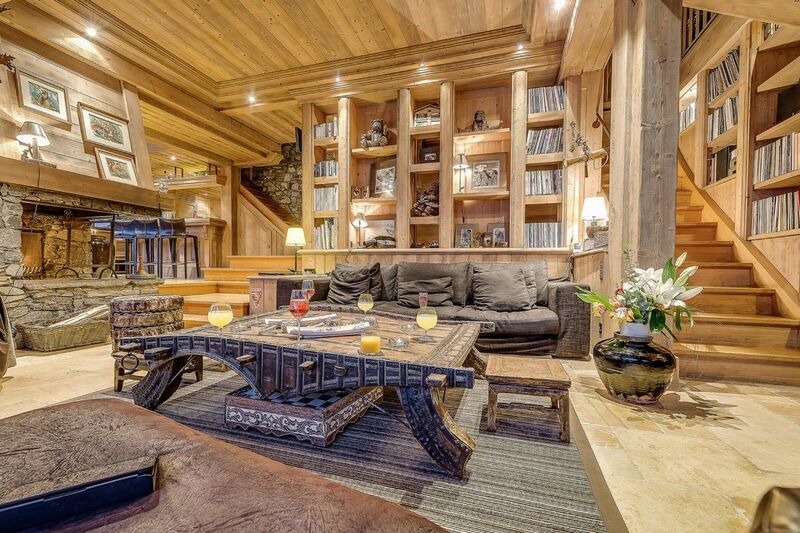 The split-level main living area is thoughtfully designed to be both spacious and intimate, with soothing muted tones, bespoke furniture, and local stone throughout. 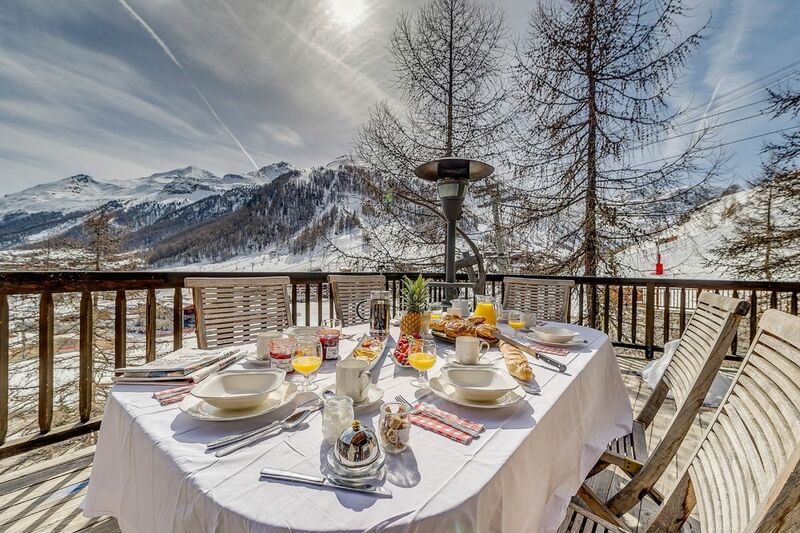 The large heated terrace provides stunning views over the resort. 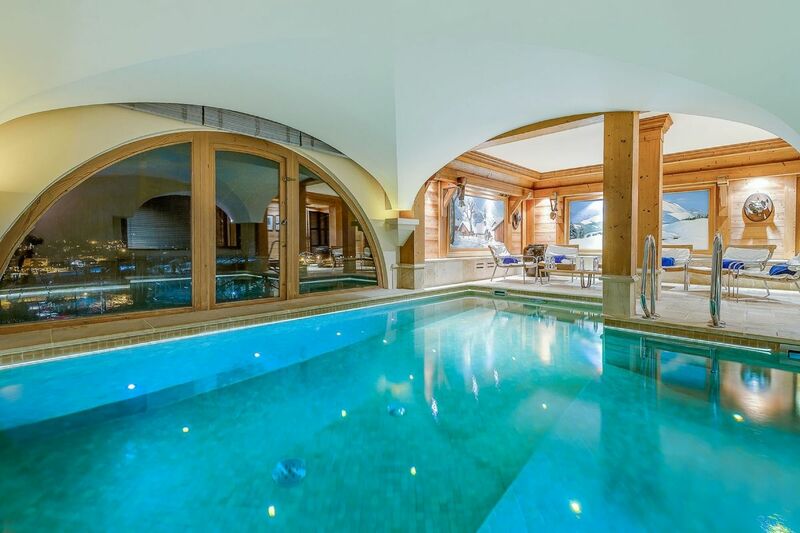 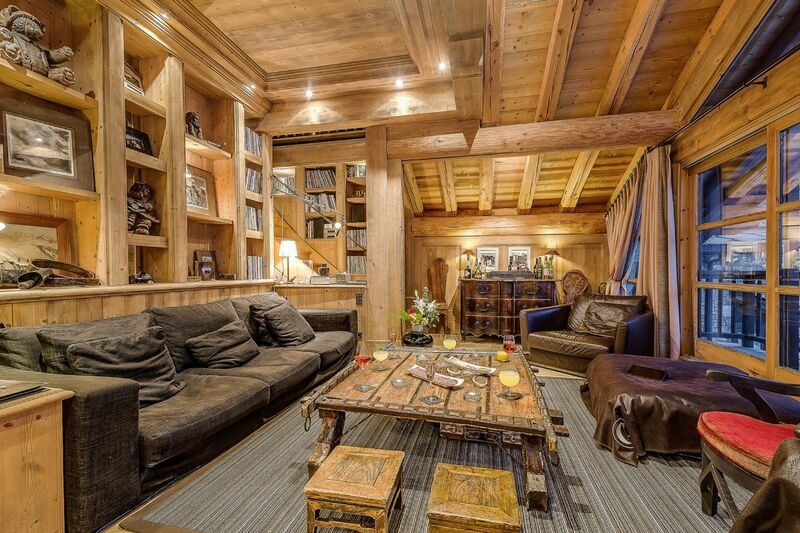 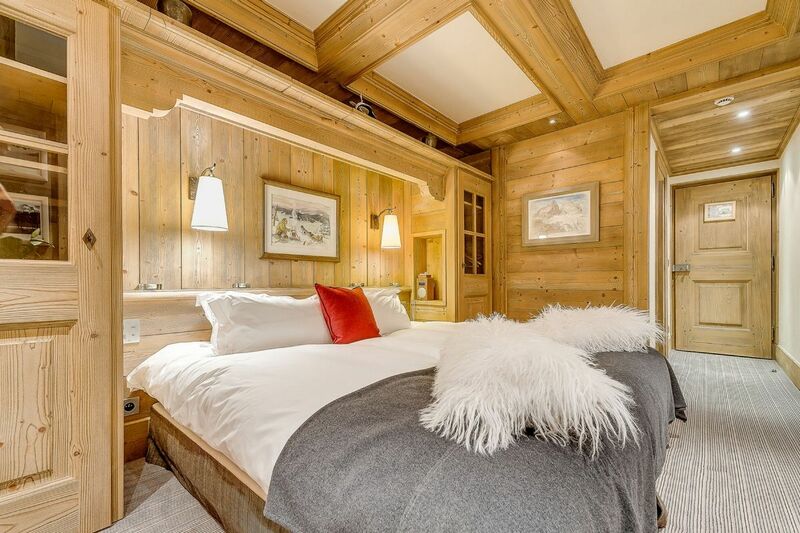 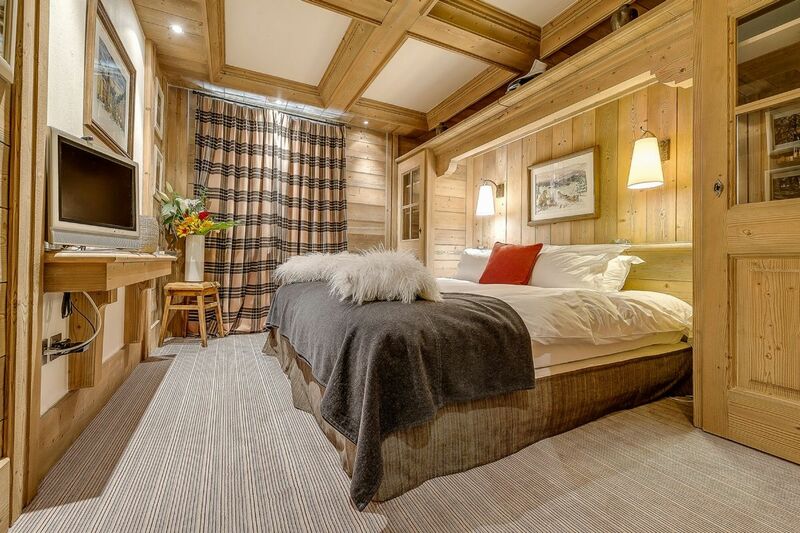 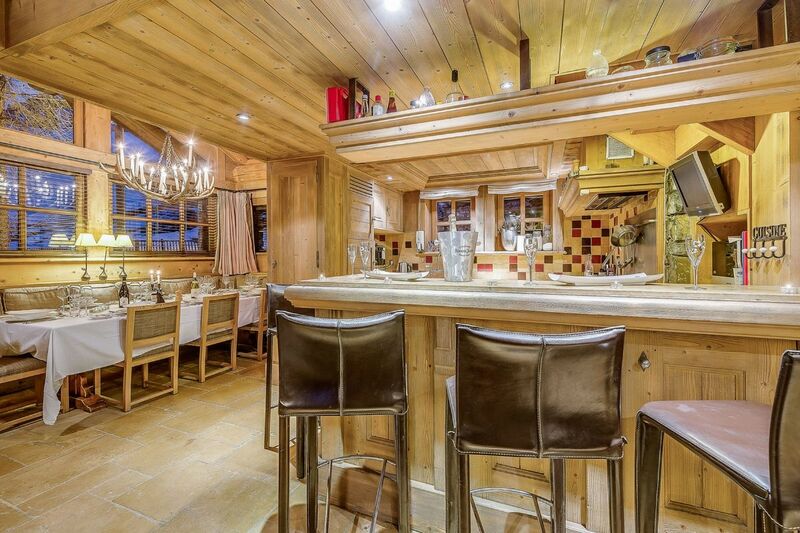 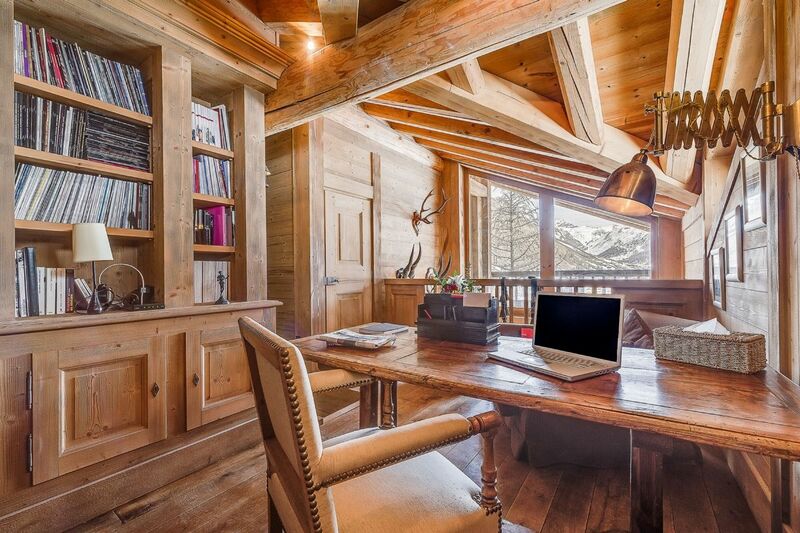 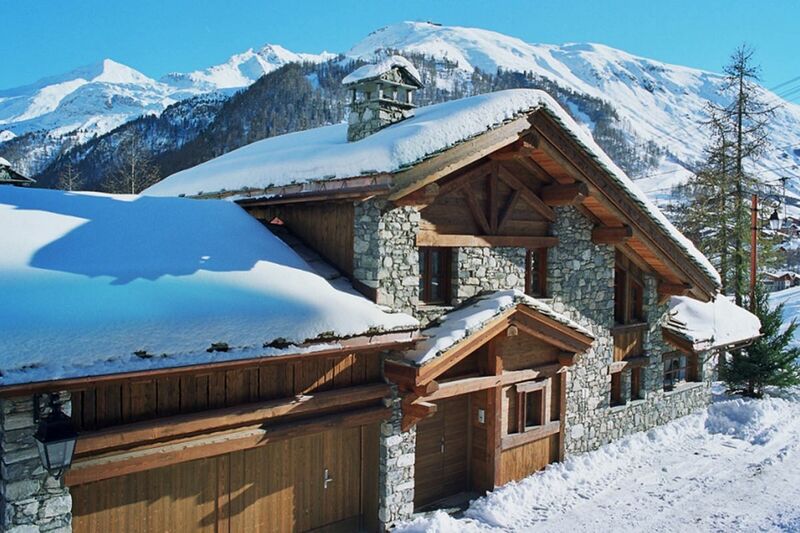 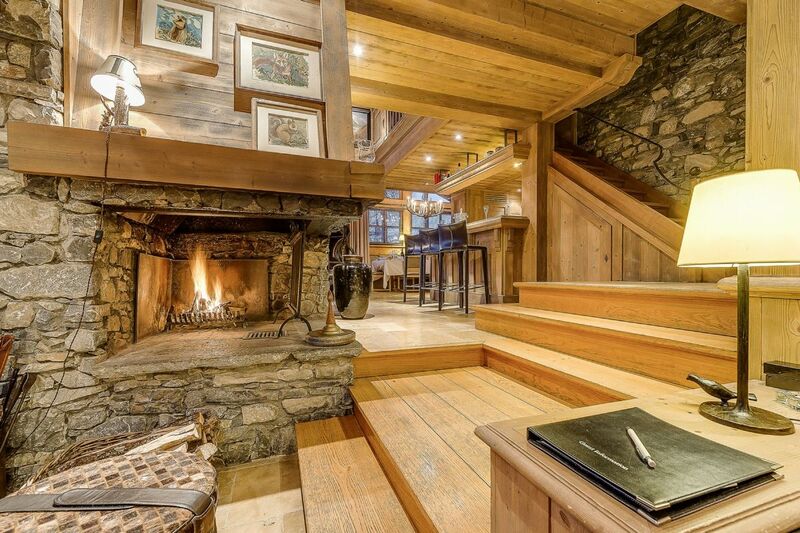 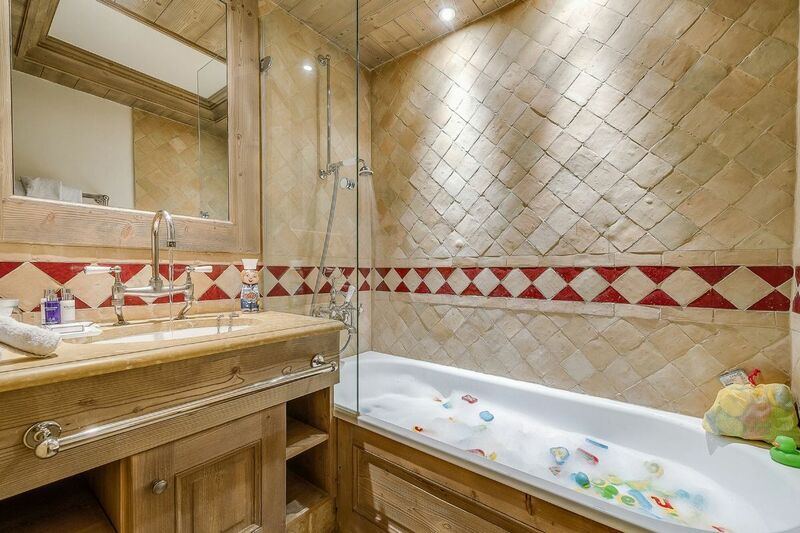 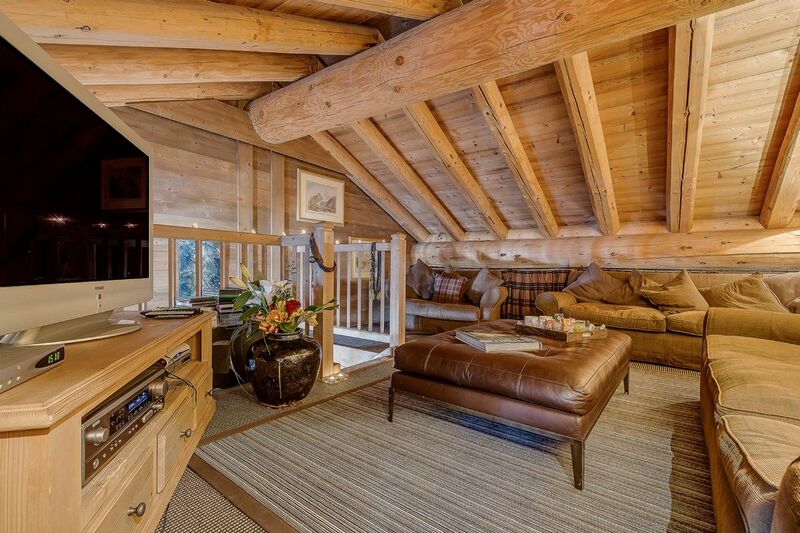 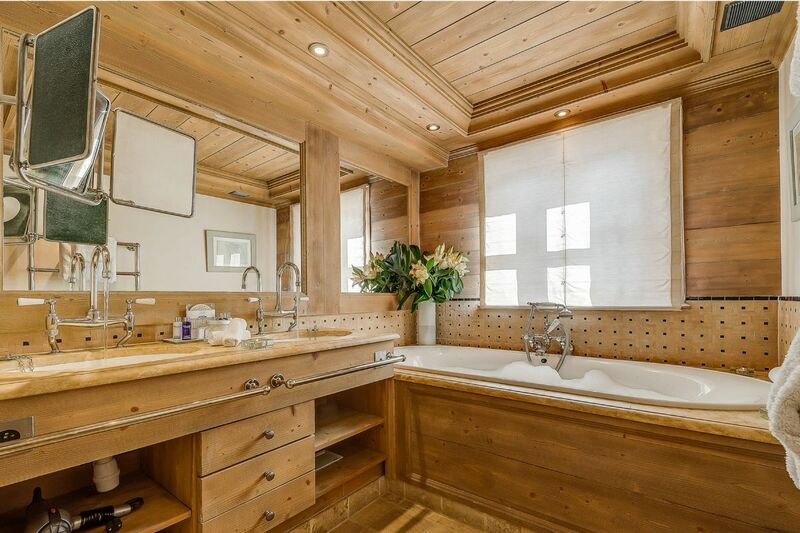 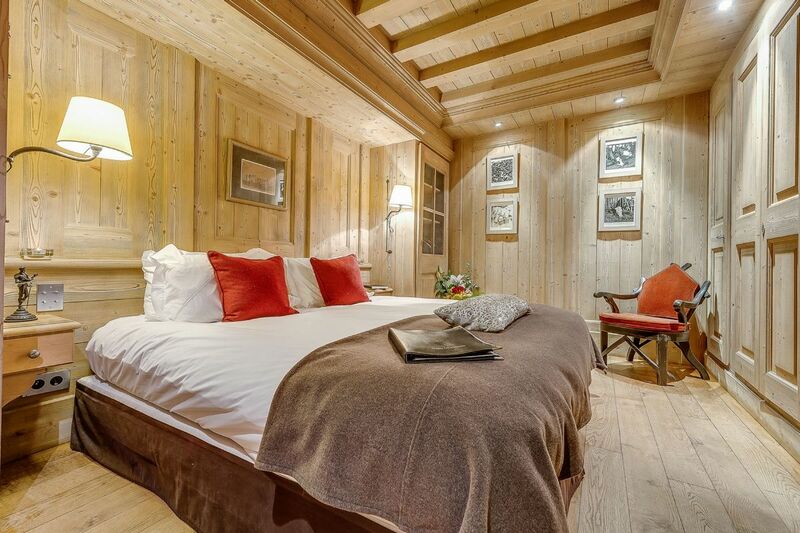 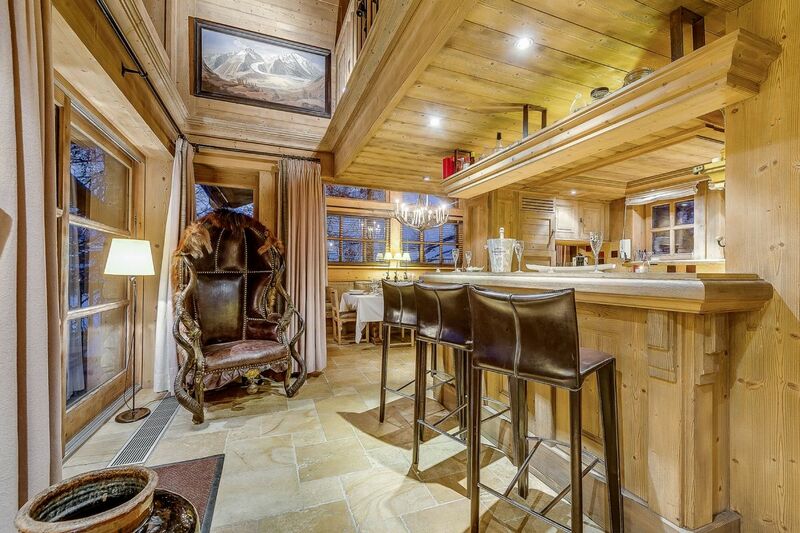 This luxury chalet also features a beautifully snug TV room and a private study. 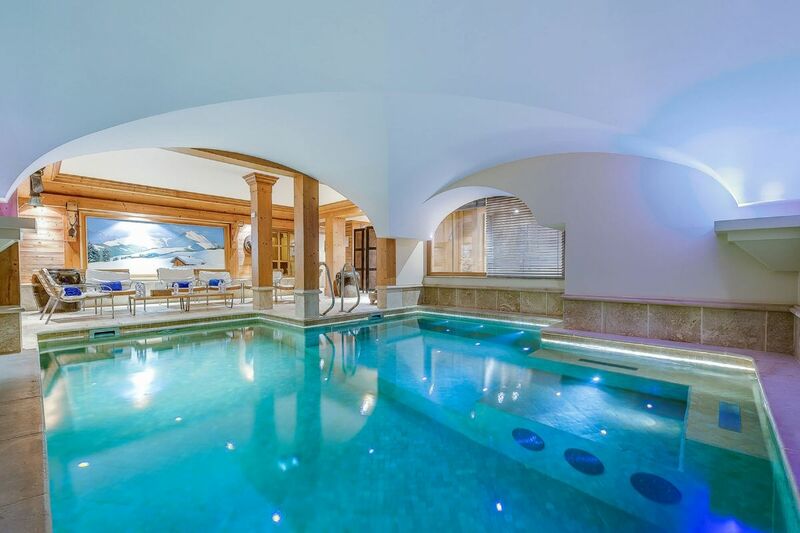 There is also a whole floor dedicated to your wellness, with an indoor pool with views overlooking the resort, where you can swim against the jet stream before relaxing in the sauna or book a relaxing massage. 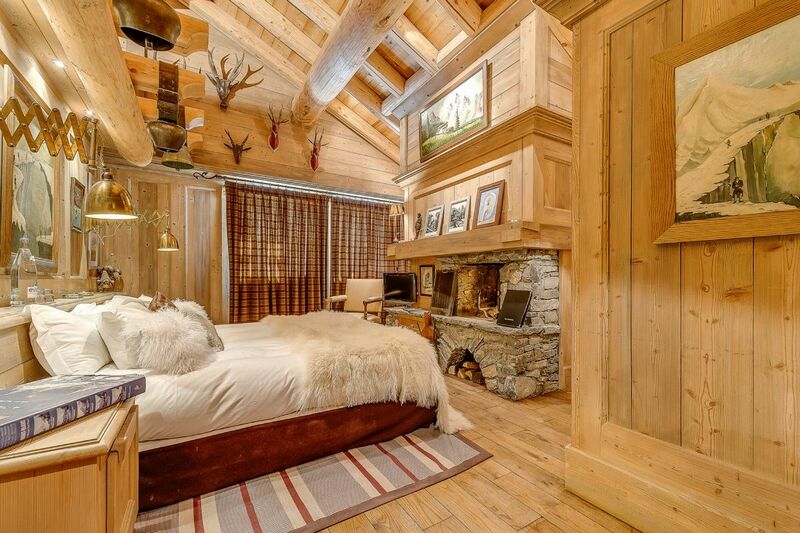 Twin or super-king size bed and plasma screen cable television. 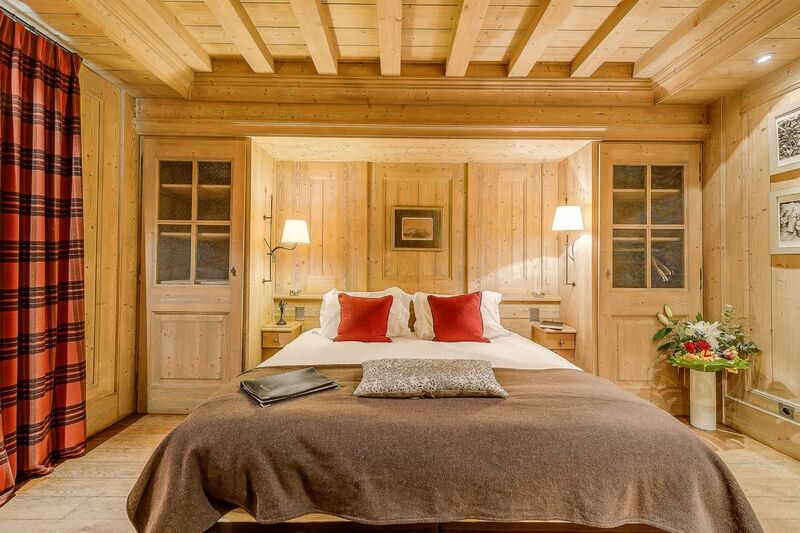 Twin or super-king size bed with fireplace and private balcony.